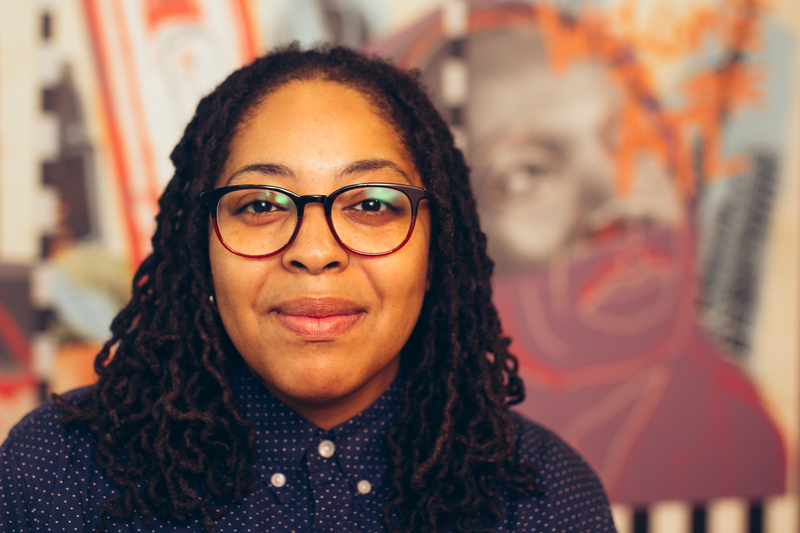 I am a full stack software developer who hails from the resilient city of Detroit, MI. I'm dedicated to creating innovative and reliable applications, that advance society. To learn more about me and my passion for tech, please check out my feature in HYPEPOTAMUS. In my spare time, when I'm not developing, you can catch me DJing at the hottest local events, playing the latest version of NBA 2K, volunteering at youth coding workshops, or enjoying time with my family. 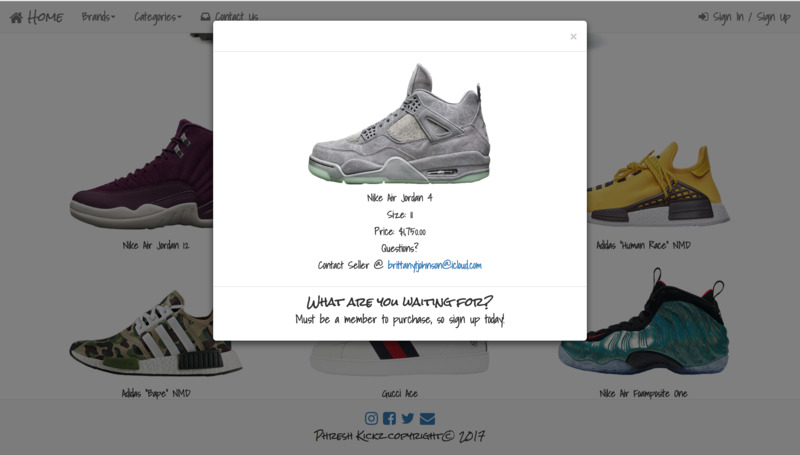 "Phreshkickz" is an online sneaker consignment shop for “sneakerheadz” to buy and/or sell their most prized possessions. Users are asked to create an account/login before getting started; however, feel free to browse if you aren't quite ready to commit. "Where's the Bus!?" 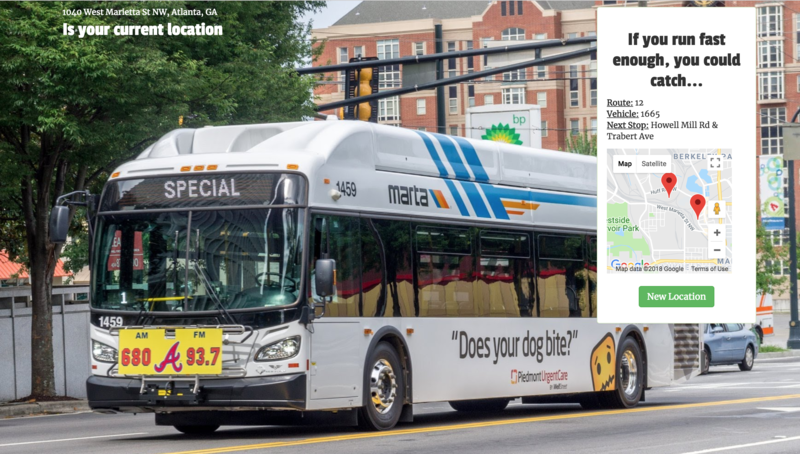 is an online application that allows users in Georgia to locate the nearest Marta Bus. Users are asked to input their exact address or cross streets, and moments later a map is displayed to show the nearest bus arriving. If there aren't any busses available, users will receive a fun lighthearted message informing them of other options. 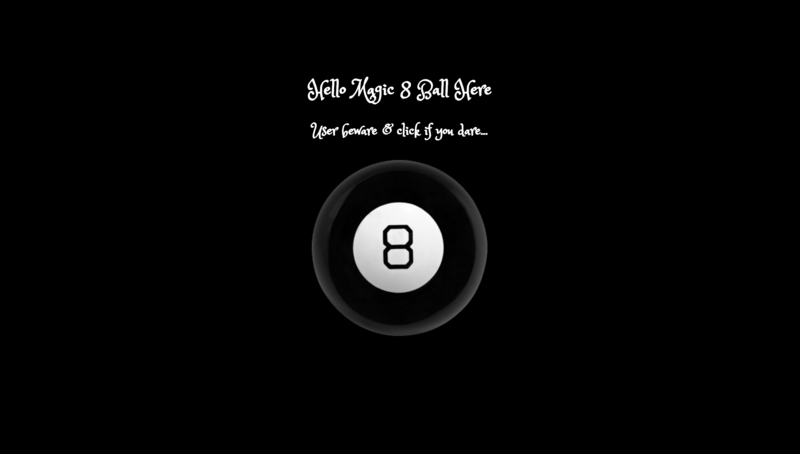 "Magic 8 Ball" is a fun game for all ages. Once the user clicks on the 8 Ball they'll be asked to input their question. From there user beware, because you may or may not like the resposne that the 8 Ball has to offer.